Surprises lurk at every turn, no man can foresee what may bring tomorrow, so you need to be ready for anything. People live for years in marriage, and suddenly there comes a time when the best solution of family problems, divorce. Minor children remain with one of the parents, they need housing and maintenance funds. Property division in a divorce begins, parents do not know how to rewrite it for the benefit of children. Often disputes about what the thing who gets occur even due to things like a table lamp or extension cord. Worrying about the fate of their offspring, parents rewrite their property to them, thus affirming children's right to dispose of the propertym at its discretion. When you make a donation to do without a lawyer will be difficult, so the first thing to consult, and then to take any action. 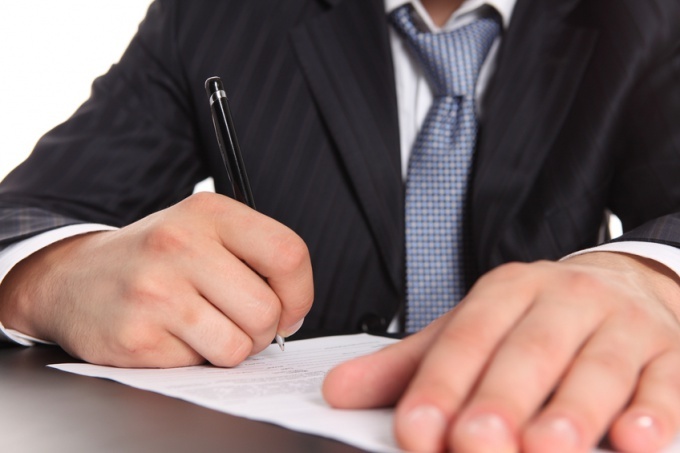 The final step in the renewal of the property will be the visit to the notary. If the apartment is privatized on both parents participated in the privatization and the children, each family member has an equal share of the total ownership. To rewrite their share of the property available to any member of the family. The rest of the shares can only dispose of their rightful owners, who are responsible for making a decision on the fate of their property. The procedure of renewal can be effected by the signing of the contract of donation, the contract of life maintenance of a dependent, annuity contract or contract of sale of the property. The conclusion of the contract of life maintenance requires the future owner to maintain the giver, to care, to help financially until his death. In the case of gratuitous census of property is enough of a contract of donation. The contract of donation of property subject to state registration, then can be considered concluded. Age is no way to transfer the property, the gift will not be affected if the child is still small, will be able to dispose of after coming of age. One option for the renewal of the property is the will. If in the case of donation, the new owner enters immediately into its own, the bequest property will become the property only after the death of the testator. However, other bidders may challenge the deed of gift and the will in court, there is no guarantee that someone will not sue you for part of the property. To carry out any action with the property, decorated in a loan without the permission of the lender impossible. Donation between close relatives is not taxable.